Click the Create Droplet button. Open the One-click apps tab. Select Docker with your preferred version. Continue creating the droplet as you normally would. If needed, check your e-mail for the droplet root password. Find the IP address of the droplet in the DigitalOcean interface. Use it to connect to the server. You may be prompted for a password. Type the one you found within your e-mailbox. It’ll then ask you to change the password. Enter the laradock folder and rename env-example to .env. Note that more containers are available, find them in the docs or the docker-compose.yml file. Let’s install Laravel’s dependencies, add the .env file, generate the key and give proper permissions to the cache folder. It should show you the Laravel default welcome page. However, we want it to show up using your custom domain name, as well. Login to your DNS provider, such as Godaddy, Namecheap. Within DigitalOcean, you’ll need to change some settings, too. Add your domain name and choose the server IP you’d provision earlier. Go back to command line. caddy_1               | Your sites will be served over HTTPS automatically using Let's Encrypt. caddy_1               | Activating privacy features... done. After it finishes, press Ctrl + C to exit. Wiring up Laravel, Laradock [Laravel+Docker] and PHPStorm to play nice together complete with remote xdebug’ing as icing on top! 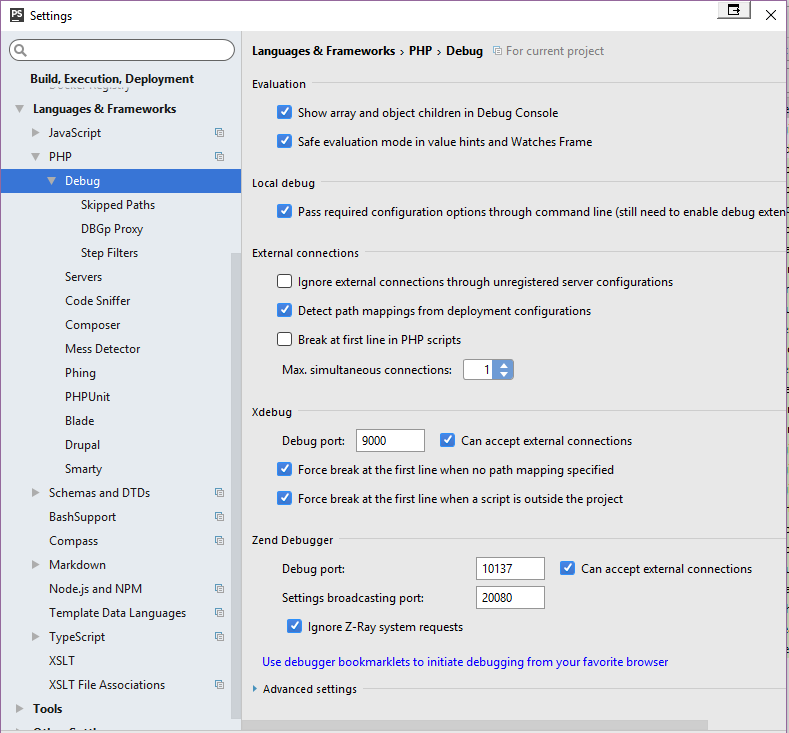 Although this guide is based on PHPStorm Windows, you should be able to adjust accordingly. This guide was written based on Docker for Windows Native. you have already installed and are familiar with Laravel, Laradock and PHPStorm. you have installed Laravel as a parent of laradock. This guide assumes /c/_dk/laravel. 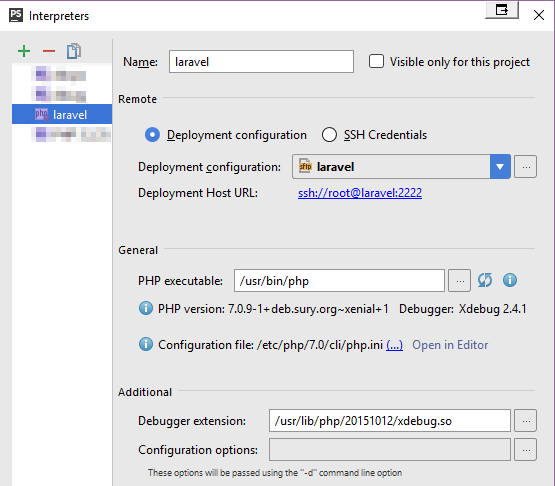 Add laravel to your hosts file located on Windows 10 at C:\Windows\System32\drivers\etc\hosts. It should be set to the IP of your running container. Mine is: 10.0.75.2 On Windows you can find it by opening Windows Hyper-V Manager. Hosts File Editor makes it easy to change your hosts file. Set laravel to your docker host IP. See Example. 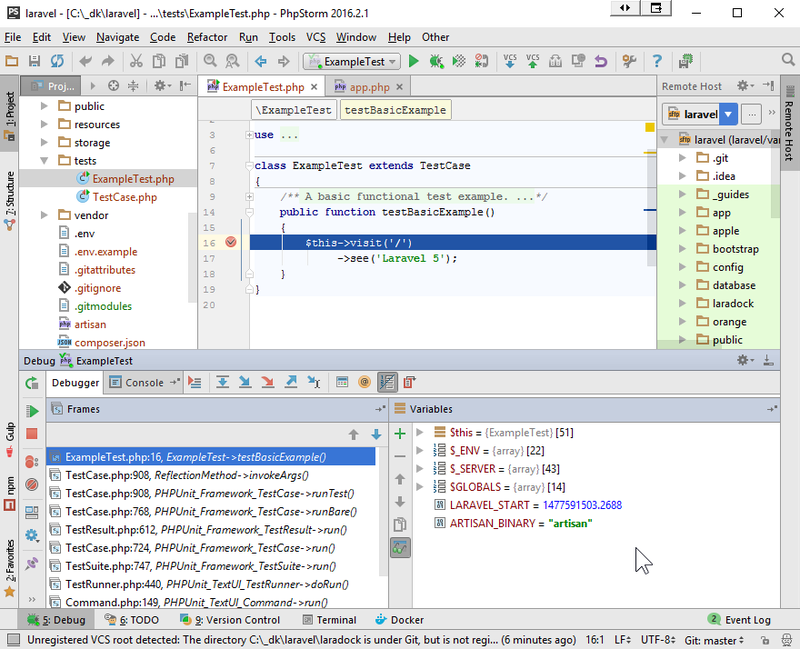 Your PHPStorm will need to be able to receive a connection from PHP xdebug either your running workspace or php-fpm containers on port 9000. 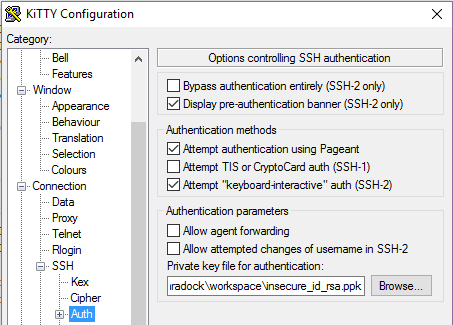 This means that your Windows Firewall should either enable connections from the Application PHPStorm OR the port. It is important to note that if the Application PHPStorm is NOT enabled in the firewall, you will not be able to recreate a rule to override that. Also be aware that if you are installing/upgrade different versions of PHPStorm, you MAY have orphaned references to PHPStorm in your Firewall! You may decide to remove orphaned references however in either case, make sure that they are set to receive public TCP traffic. Need to clean house first? Make sure you are starting with a clean state. For example, do you have other Laradock containers and images? Here are a few things I use to clean things up. Delete all containers using grep laradock_ on the names, see: Remove all containers based on docker image name. Delete all images containing laradock. I added this to my .bashrc to remove orphaned images. Other commands include ./php-fpm/xdebug start | stop. If you have enabled xdebug=true in docker-compose.yml/php-fpm, xdebug will already be running when php-fpm is started and listening for debug info on port 9000. 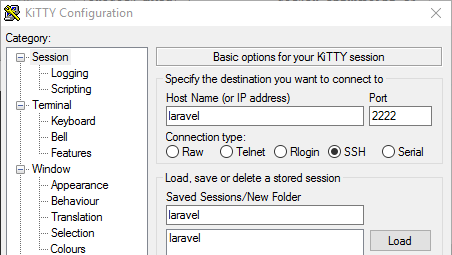 RemoteHost To switch on this view, go to: Menu/Tools/Deployment/Browse Remote Host. 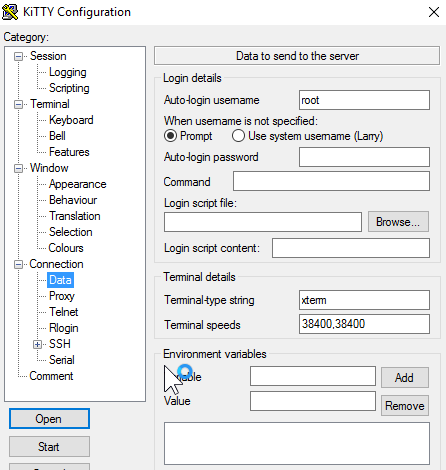 EditRunConfigurationRemoteWebDebug Go to: Menu/Run/Edit Configurations. 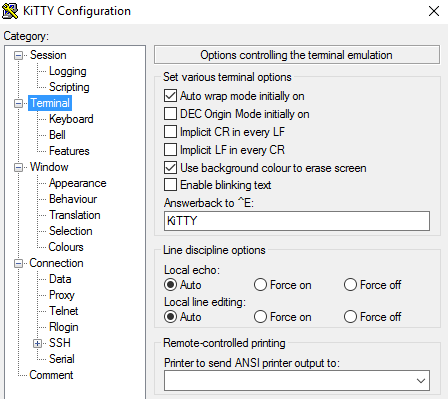 EditRunConfigurationRemoteExampleTestDebug Go to: Menu/Run/Edit Configurations. WindowsFirewallAllowedApps Go to: Control Panel\All Control Panel Items\Windows Firewall\Allowed apps. Select: Run 'ExampleTest.php' or Ctrl+Shift+F10. Should pass!! You just ran a remote test via SSH! Should have stopped at the BreakPoint!! You are now debugging locally against a remote Laravel project via SSH! 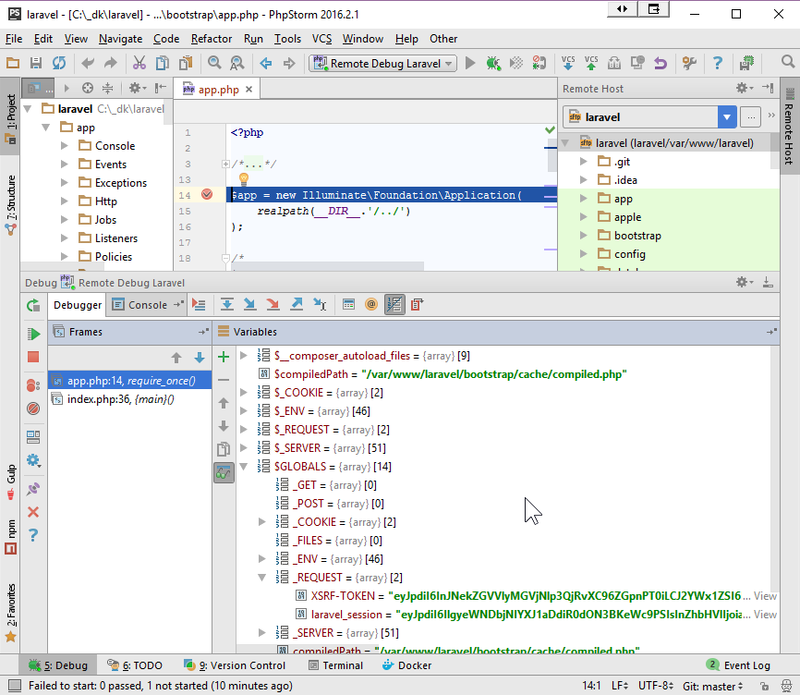 In case xDebug is disabled, from the laradock folder run: ./php-fpm/xdebug start. 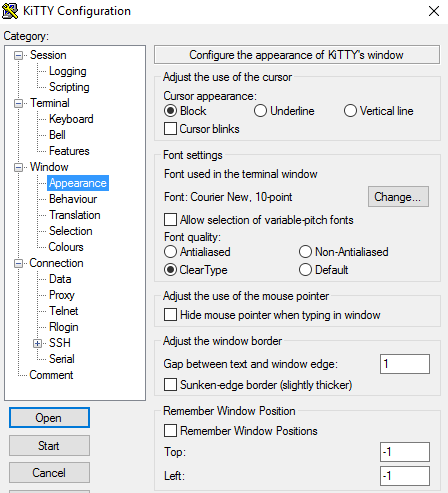 Kitty KiTTY is a fork from version 0.67 of PuTTY. This is a guide to run Dusk tests in your workspace container with headless google-chrome and chromedriver. It has been tested with Laravel 5.4 and 5.5. Then run below to build your workspace. Run a workspace container and you will be inside the container at /var/www directory. 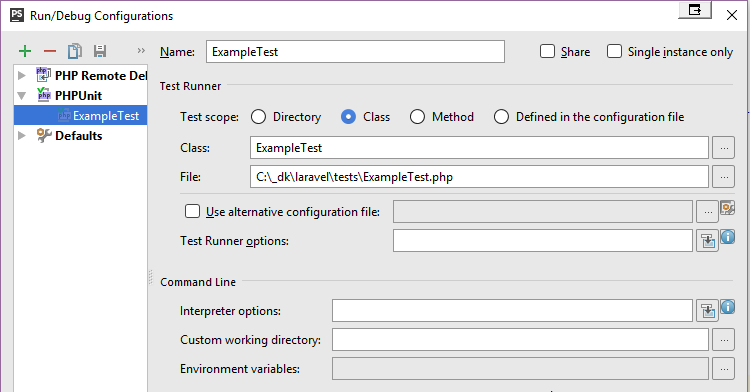 Create new Laravel application named dusk-test and install Laravel Dusk package. Create .env.dusk.local by copying from .env file. Update the APP_URL entry in .env.dusk.local to local Laravel server. You will need to run chromedriver with headless and no-sandbox flag. In Laravel Dusk 2.x it is already set headless so you just need to add no-sandbox flag. If you on previous version 1.x, you will need to update your DustTestCase#driver as shown below. For Laravel 2.x, you need to update DuskTestCase#prepare method if you wish to go with option #2. // Only add this line if you wish to use chrome driver installed in workspace container. // You might want to read the file path from env file. For Laravel 1.x, you need to add DuskTestCase#buildChromeProcess method if you wish to go with option #2. Run local server in workspace container and run Dusk tests. PHPUnit 6.4.0 by Sebastian Bergmann and contributors. Setting up Laravel Dusk tests to run with Laradock appears be something that eludes most Laradock users. This guide is designed to show you how to wire them up to work together. This guide is written with macOS and Linux in mind. As such, it’s only been tested on macOS. Feel free to create pull requests to update the guide for Windows-specific instructions. This guide assumes you know how to use a DNS forwarder such as dnsmasq or are comfortable with editing the /etc/hosts file for one-off DNS changes. A common TLD used for local development is .dev, but newer versions of Google Chrome (such as the one bundled with the Selenium Docker image), will fail to resolve that DNS as there will appear to be a name collision. The recommended extension is .test for your Laravel web apps because you’re running tests. 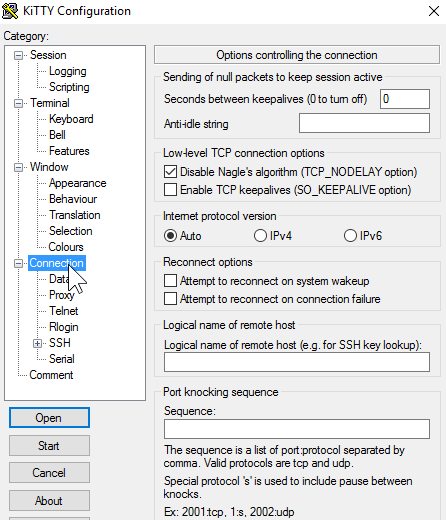 Using a DNS forwarder such as dnsmasq or by editing the /etc/hosts file, configure the host to point to localhost. This will ensure that when navigating to myapp.test, it will route the request to 127.0.0.1 which will be handled by Nginx in Laradock. This allows network communication between the Nginx and Selenium containers and it also ensures that when starting the Selenium container, the Nginx container starts up first unless it’s already running. This allows the Selenium container to make requests to the Nginx container, which is necessary for running Dusk tests. These changes also link the nginx environment variable to the domain you wired up in your hosts file. In order to make Laravel Dusk make the proper request to the Selenium container, you have to edit the DuskTestCase.php file that’s provided on the initial installation of Laravel Dusk. The change you have to make deals with the URL the Remote Web Driver attempts to use to set up the Selenium session. One recommendation for this is to add a separate config option in your .env.dusk.local so it’s still possible to run your Dusk tests locally should you want to. docker-compose exec --user=laradock workspace bash -c "cd my-project && php artisan dusk && exit"
This invokes the Dusk command from inside the workspace container but when the script completes execution, it returns your session to your project directory.